QASymphony / Blog / How Do I Convince My Boss We Need a New Software Testing Tool? How Do I Convince My Boss We Need a New Software Testing Tool? Understandably, many people who work in software testing haven’t spent their career trying to sell. They’ve been busy testing software and building their skills in that area. That’s why we’ve created the Executive Value Guide ebook. 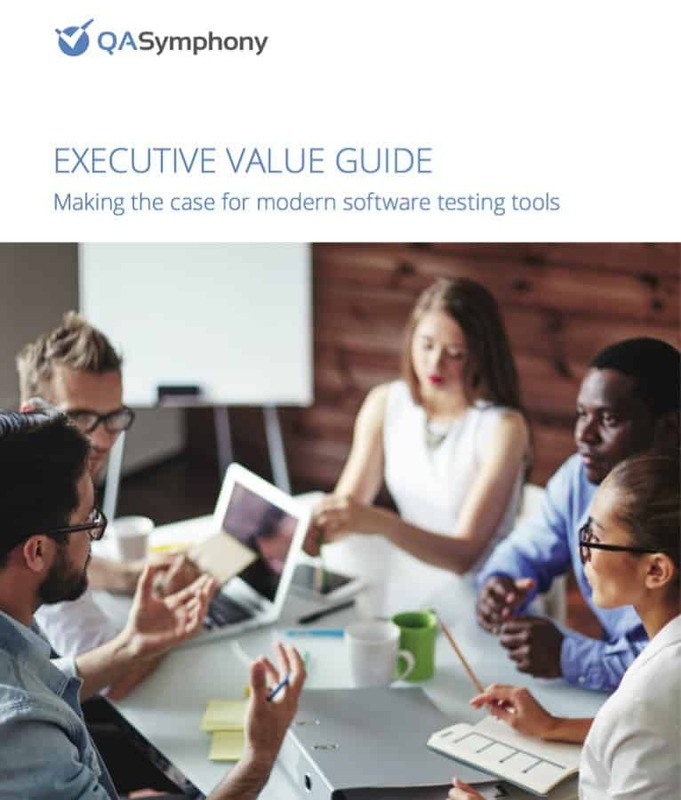 This resource will help you make the case to your executive team for modern software testing tools. How will this software save us money? 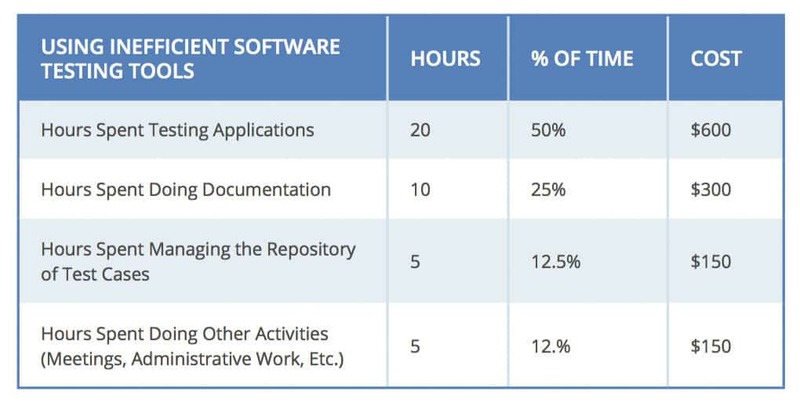 Can we measure the effectiveness of the software? Who is going to manage technical support for the software? Can we improve productivity using this software? How can this software maximize my investment in software testing? Additionally, the ebook has a template that you can use to determine the ROI on your software investment. It gives you everything you will need to sell your boss on why modern software tools are a must-have for your team. Download the Executive Value Guide today and start working smarter, testing faster and creating better software. Looking for other great resources to get in front of your boss? Explore our Resource Library for a full list of free resources.